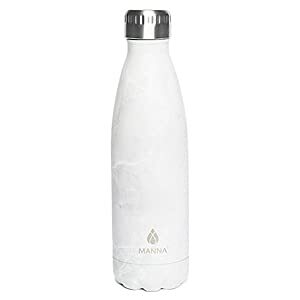 This is the Manna Vogue 17 oz. 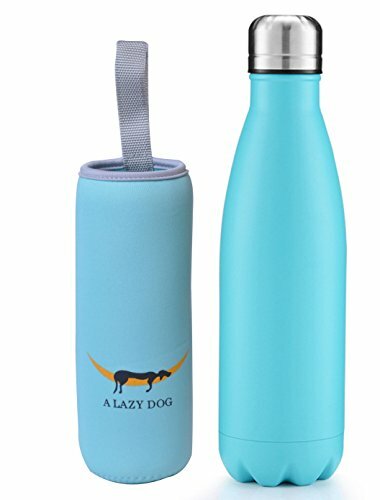 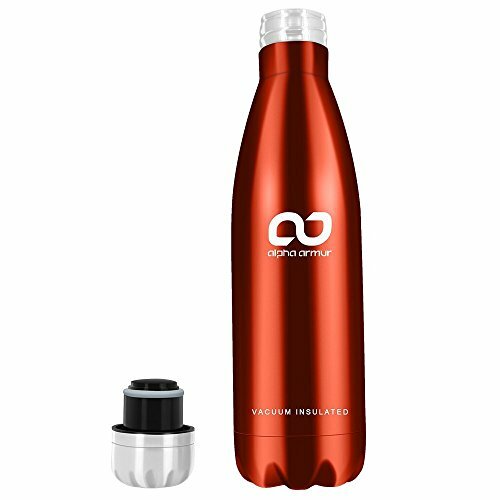 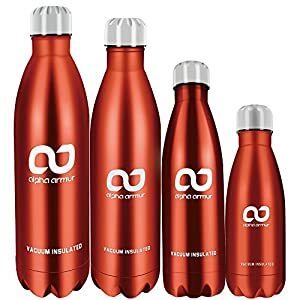 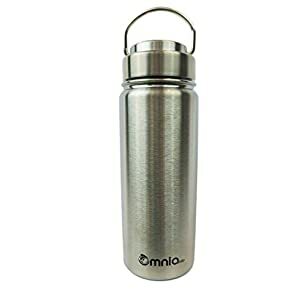 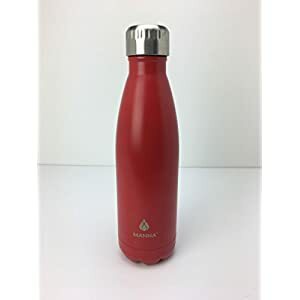 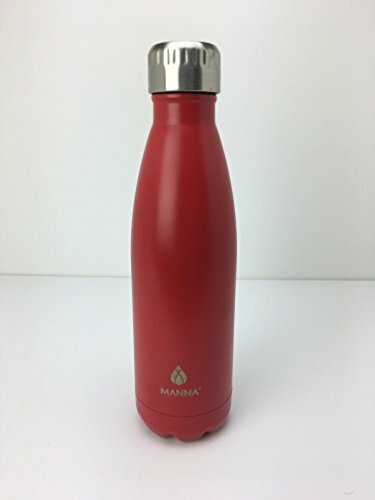 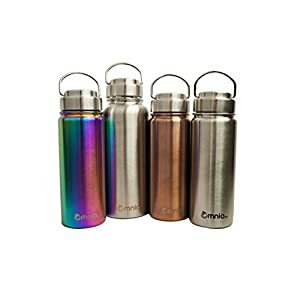 stainless steel water bottle in Matte Goji (that's Red). 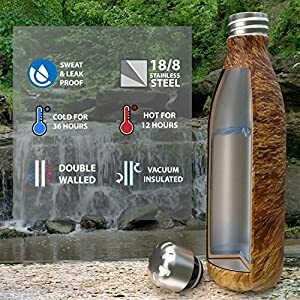 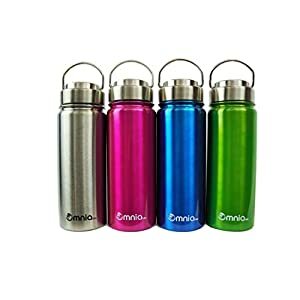 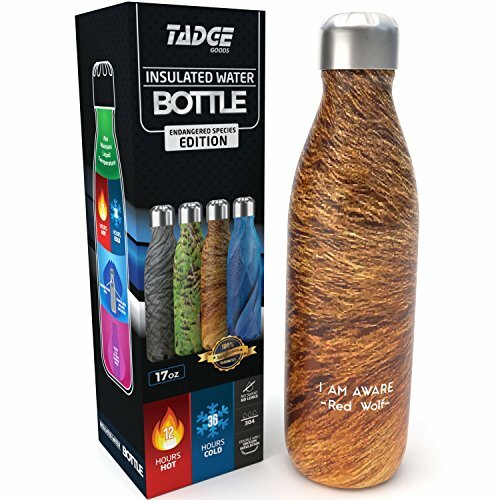 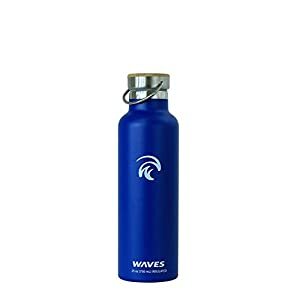 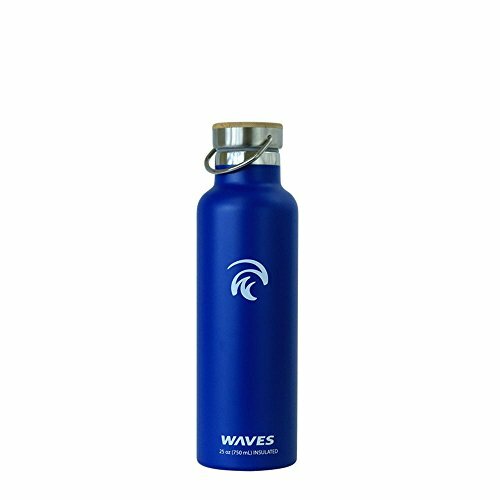 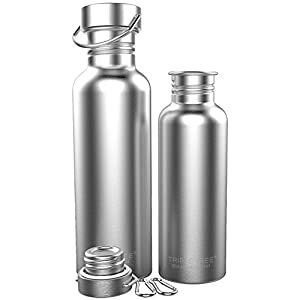 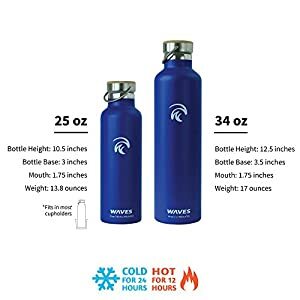 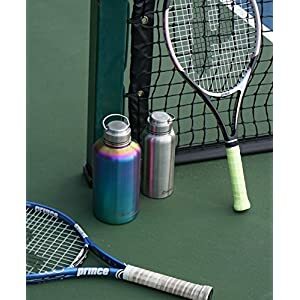 This bottle is sweat resistant and has a leak proof lid. 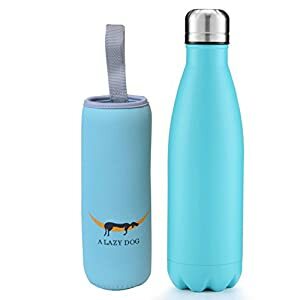 No more puddles. 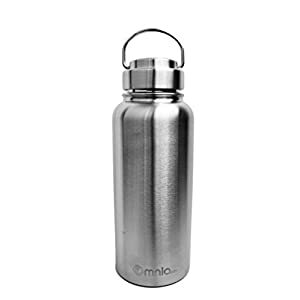 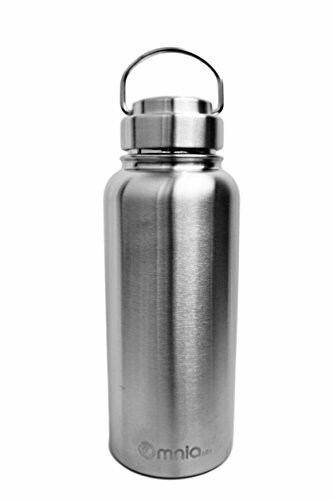 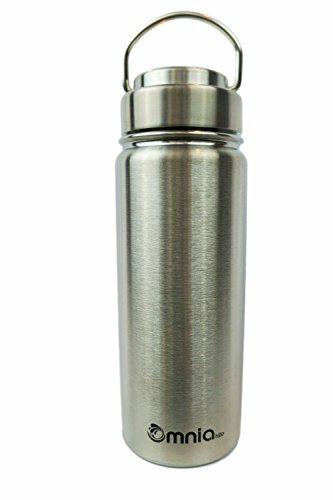 The Manna Vogue will keep beverages for cold for up to 24 hours and warm for up to 12 hours. 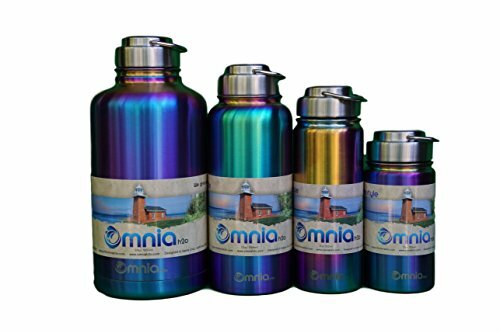 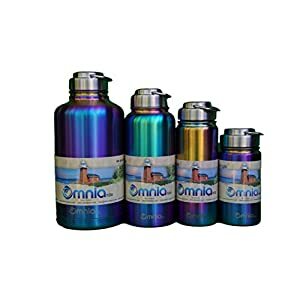 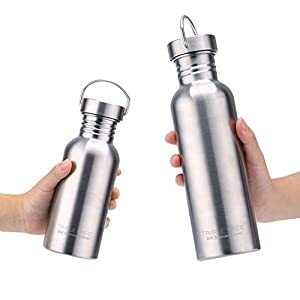 LEAK-PROOF SILICONE SEAL and non-toxic stainless steel lid ensures there is no leaking.